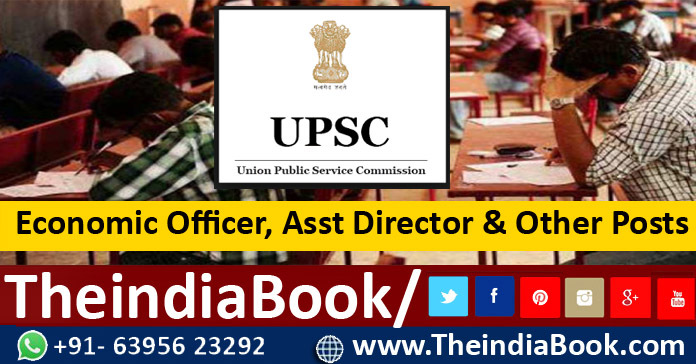 UPSC RECRUITMENT INFORMATION : Union Public Service Commission (UPSC) has opened the notification For Assistant Agricultural Marketing Adviser, Economic Officer & Other vacancies. Those Candidates who are interested in this Vacancies Posts , Kindly Check their Eligibility, Exam Date, Syllabus, Question Paper please read details & completed all eligibility criteria can read the Official Notification below..
Level-11 in the pay matrix as per 7th CPC. General Central Service, Group ’A’ Gazetted, Non-Ministrial.